We are a UK based precious metals broker that provides some of the rarest metals at the most affordable prices. From offering Gold, Silver, Palladium and other metals we also offer a bespoke investment service to our clients. 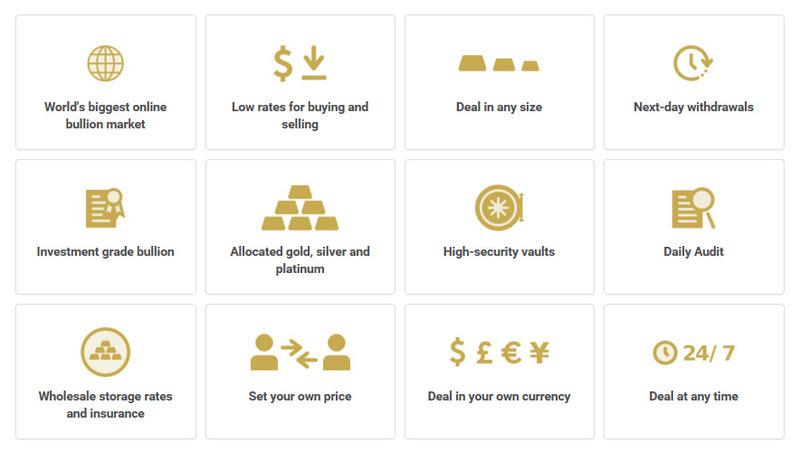 Here at The Age Of Gold we offer a wide variety of services with our online partner Bullion Vault.